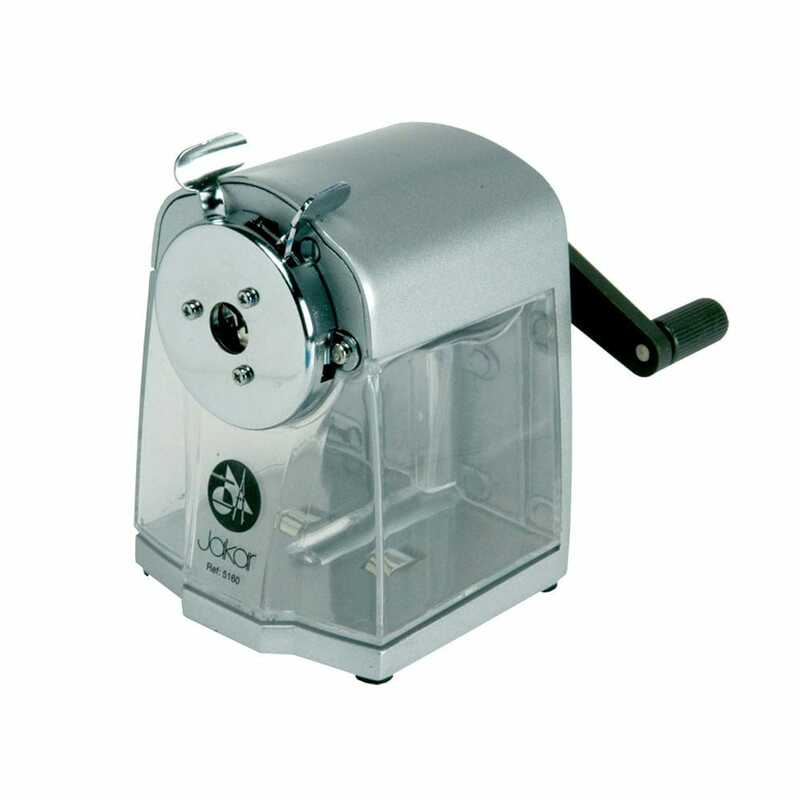 This robustly made sharpener is for pencils 7 - 11.6mm diameter, pencil point is adjustable between 0.5 and 4.8mm. Comes complete with desk clamp and instructions. Does exactly what I wanted it for, the ability to gain a fine point is perfect.